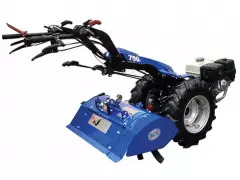 The BCS 750 Two Wheel Tractor is an extremely heavy-duty machine capable of undertaking the toughest ground cultivation and grass cutting tasks. 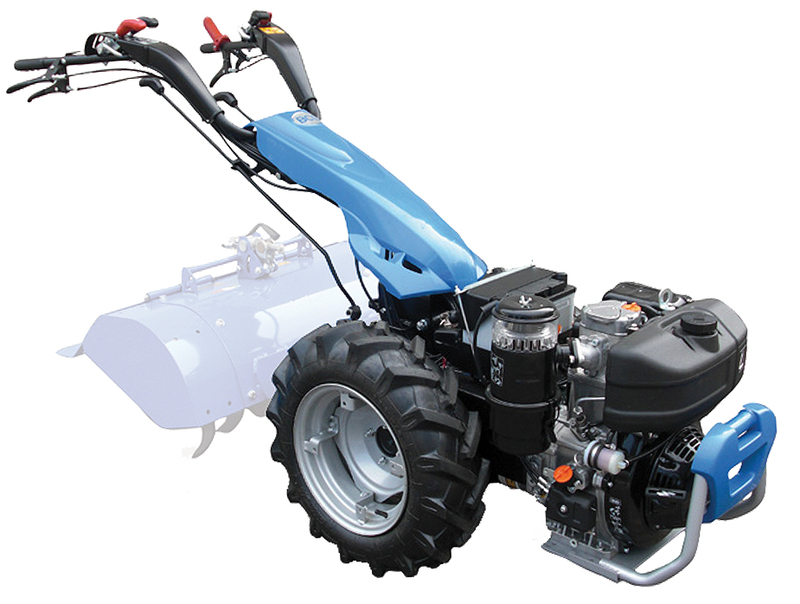 The BCS 750 Two Wheel Tractor is the most powerful in our range, with the option of a Honda GX390 petrol or a Kohler KD440 diesel engine making it ideal for landscape contractors, nurseries and other professional users, as it is capable of easily tackling the toughest ground cultivation and cutting and clearing tasks. 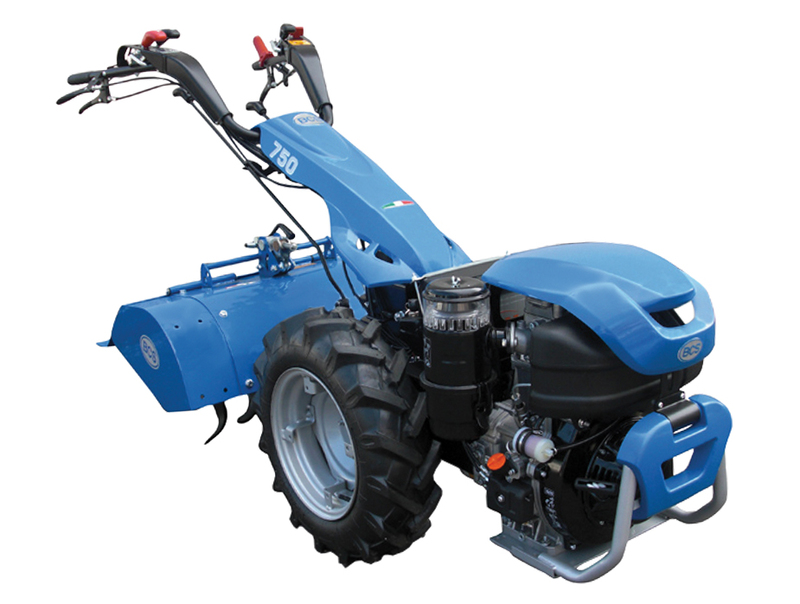 Its ability to operate a wide range of attachments including a stone burier, power harrow, flail, rotary and mulching mowers, means that the 750 is ideal if you're after a truly versatile machine to tackle different applications, or if you simply want a very heavy duty rotavator for professional use. Is the BCS 750 easy to use? 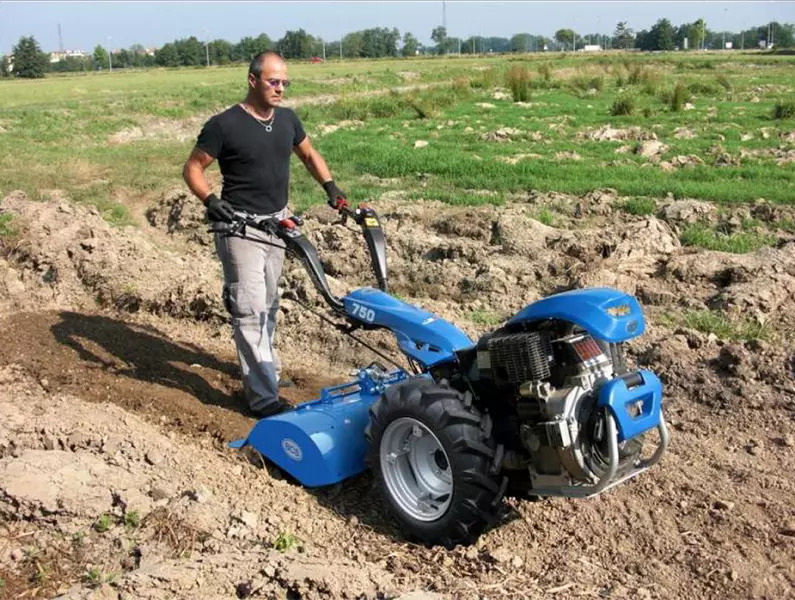 Don't be put off by the size of the 750 - despite its large size, this machine is easy to use. The 750 has a number of features to ensure that not only is it simple to use, but that it is functional, versatile and durable. 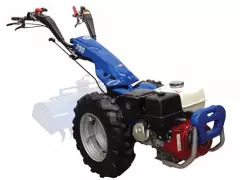 These features include the choice of either a powerful Honda petrol or Kohler diesel engine; large 6.50 x 12 agricultural wheels and steering brakes for on-the-spot turning and easy maneuverability;three forward and reverse speeds which allow for faster operation (particularly when using grass cutting attachments); and an implement quick coupling to ensure implements are easy to swap (no need for tools) and that the machine balances.